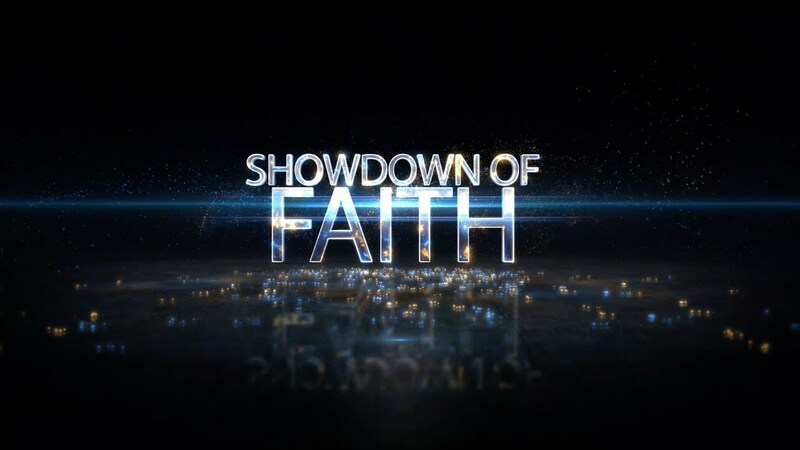 is the Host and presenter of the Showdown of Faith program that airs nationwide in the USA. He has been married for 26 years, and together with his wife Ima, they have a son and a daughter. He is a Bishop in The Universal Church, a chaplain, counselor and TV presenter. 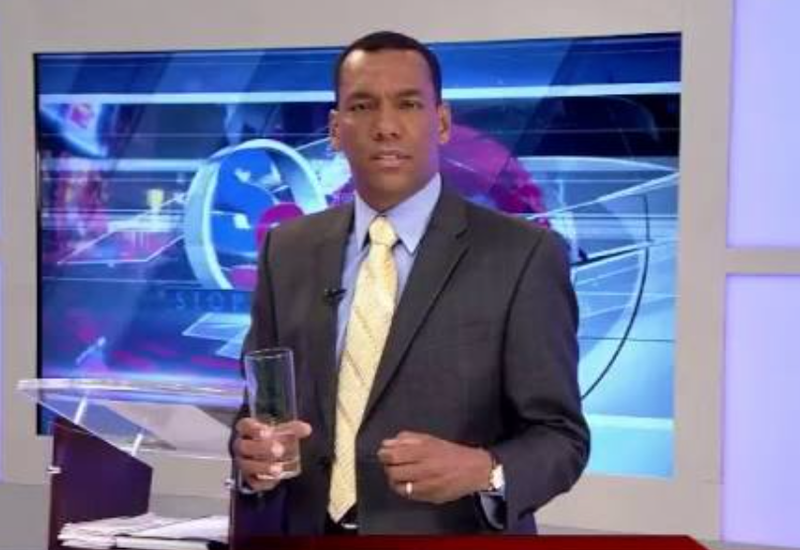 He has taken the Showdown of Faith to many places offering a special meeting of faith and power in different states around the USA and countries such as, Canada, Jamaica, Trinidad & Tobago, Haiti, Guyana, Brazil, Bahamas and Africa. The Showdown of Faith gets its name from a great desire of showing people the true power of God. Sometimes people need an awakening in their life to experience the power of faith, because God is not in the past He is the God of today, who continues performing great miracles. On every show Bishop Bira is accompanied by people who have experienced this power of faith for themselves and who’s life has been transformed completely.